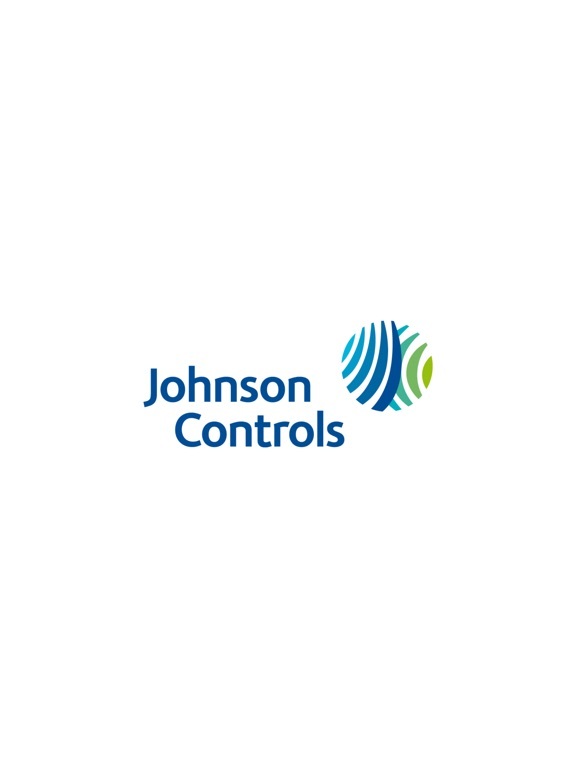 The official app for the Johnson Controls events. 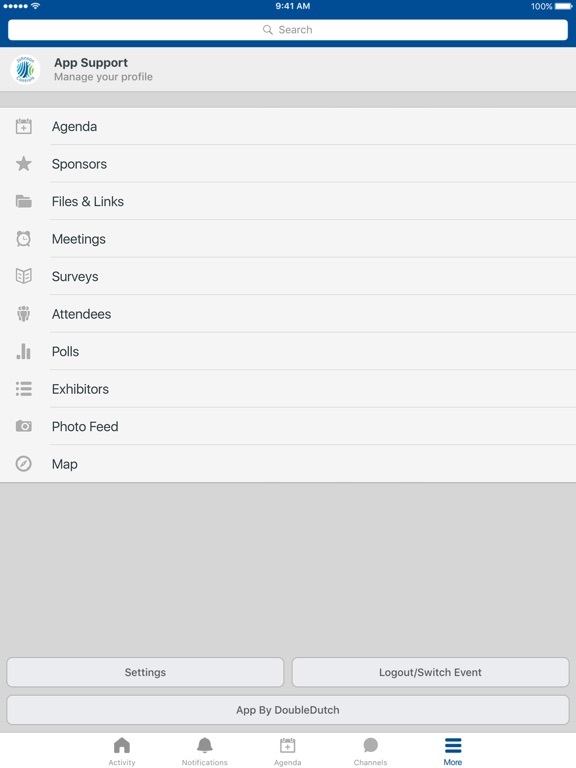 With this app you can access your personalized meeting agenda and collaborate with other attendees before, during and after the meeting. 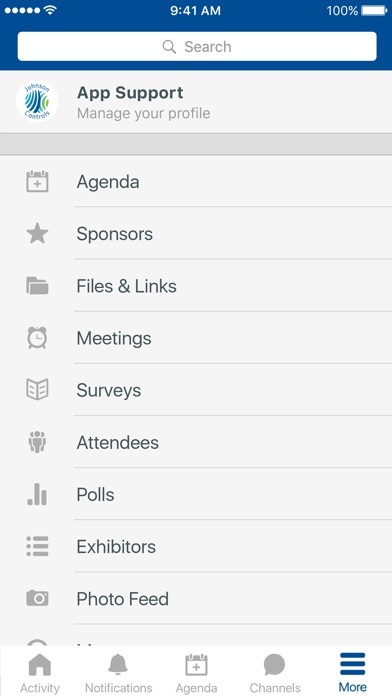 This app is meant to stimulate conversation and interaction with the help of gamification, response surveys and an interactive newsfeed.